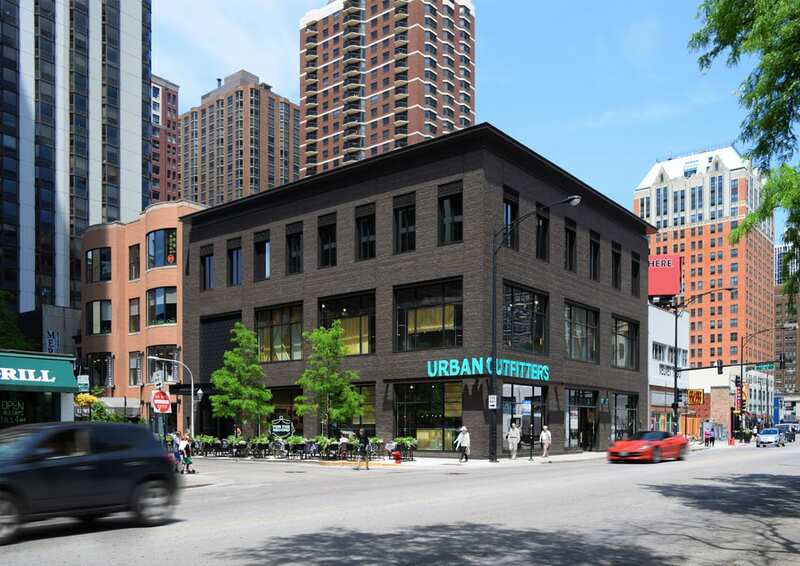 1100 North State is a mixed-use development home to Chicago’s acclaimed Maple & Ash Restaurant and Urban Outfitters’ primary Gold Coast location. The two tenants have unique needs and aesthetics that are captured in the building design. 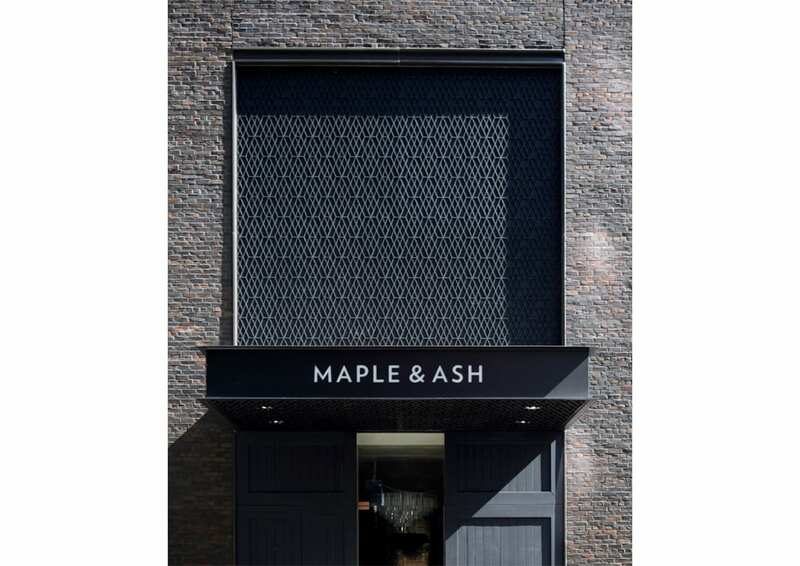 Large windows on the lower floors allow for extensive retail displays, while smaller windows above provide more privacy for diners at Maple & Ash. 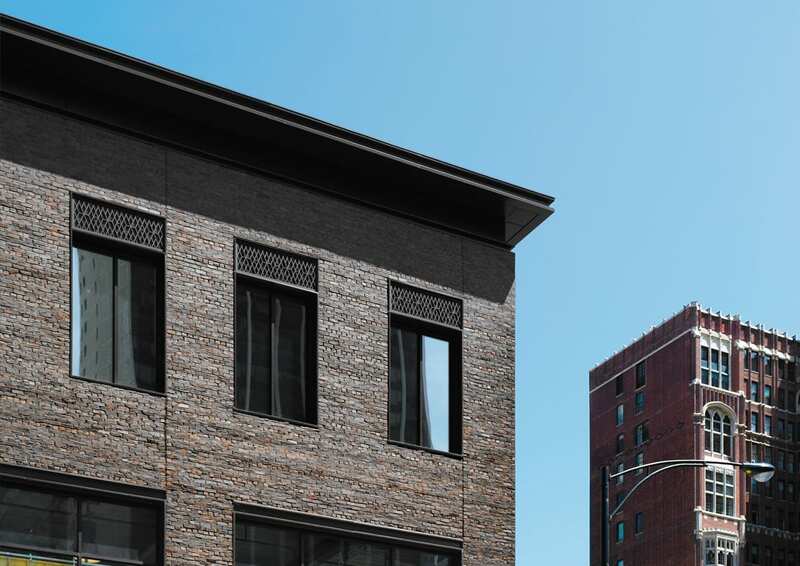 The hand-formed brick façade blends into the surrounding neighborhood, but up close, its rough texture reflects the tenants’ established and highly recognizable raw aesthetic. The compact building proportion harmonizes with the surrounding Gold Coast neighborhood, with an overall design that alludes to Chicago’s warehouse tradition. 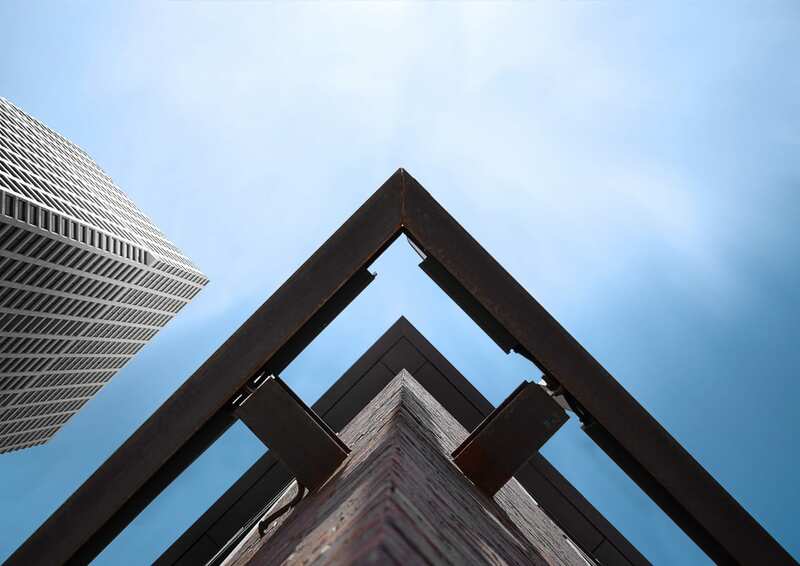 With sophisticated and distinct metal detailing, the building expresses modern use through warm, familiar materials.